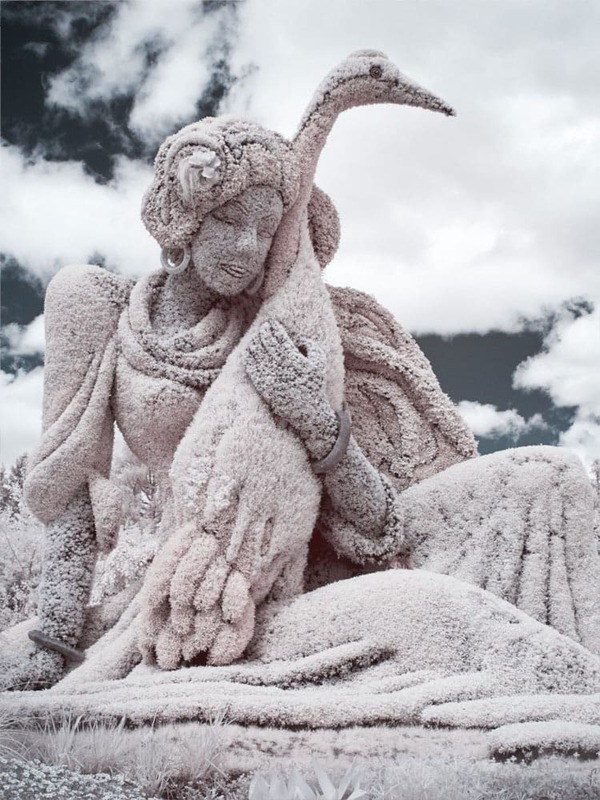 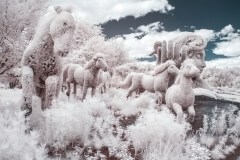 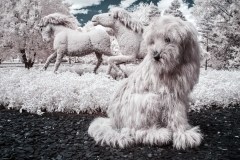 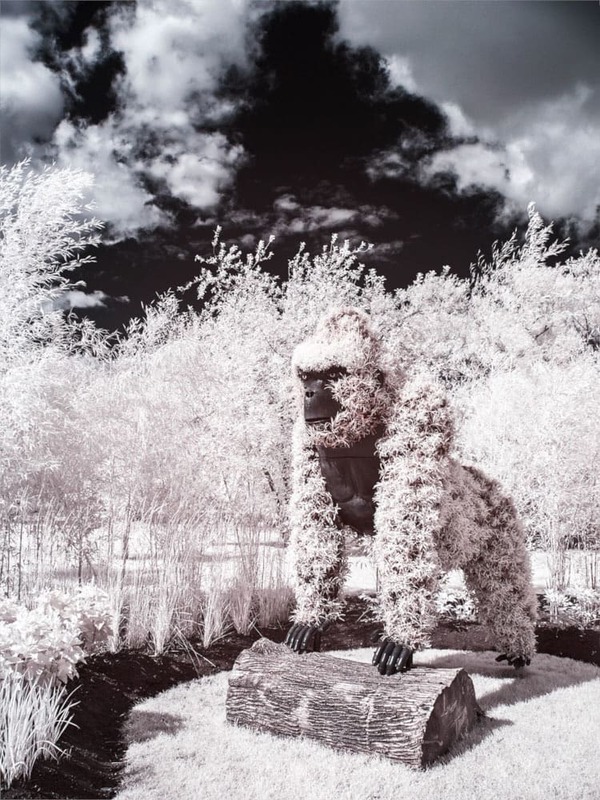 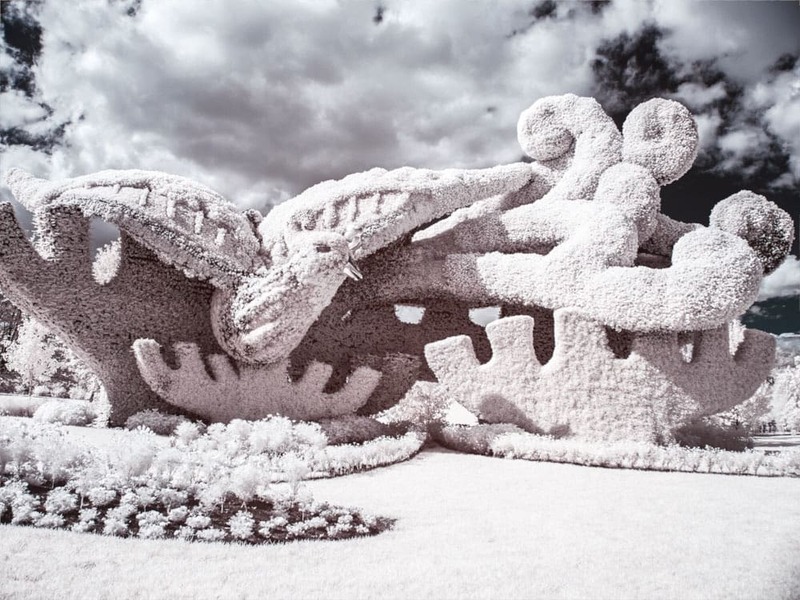 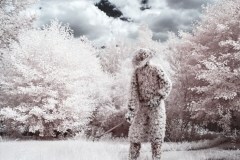 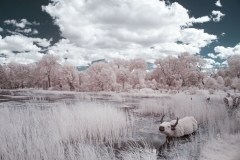 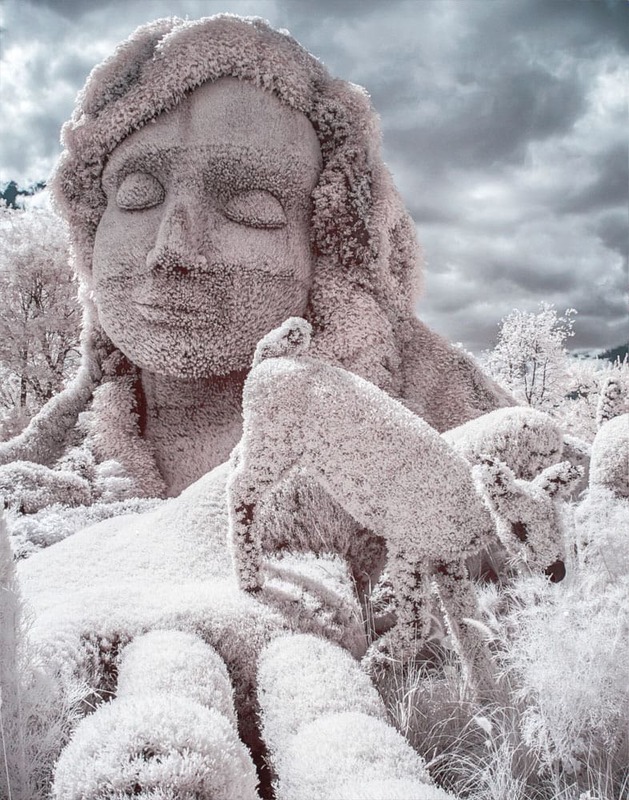 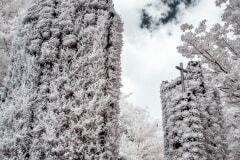 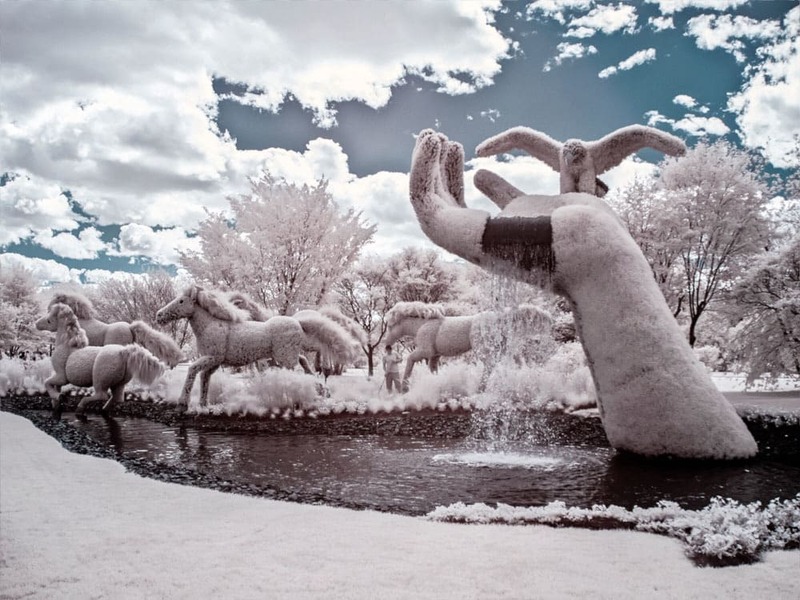 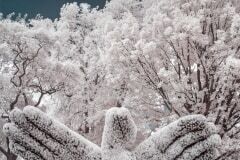 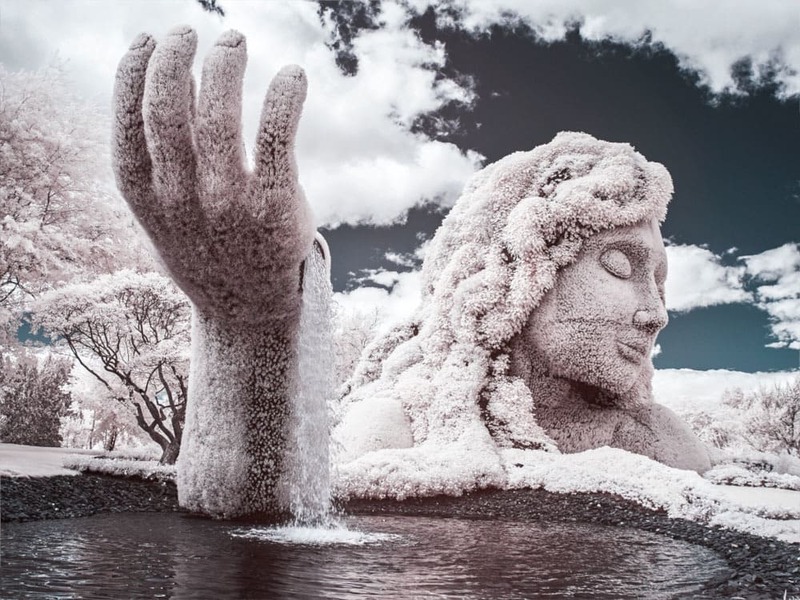 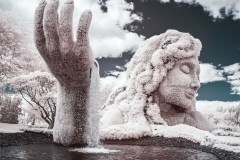 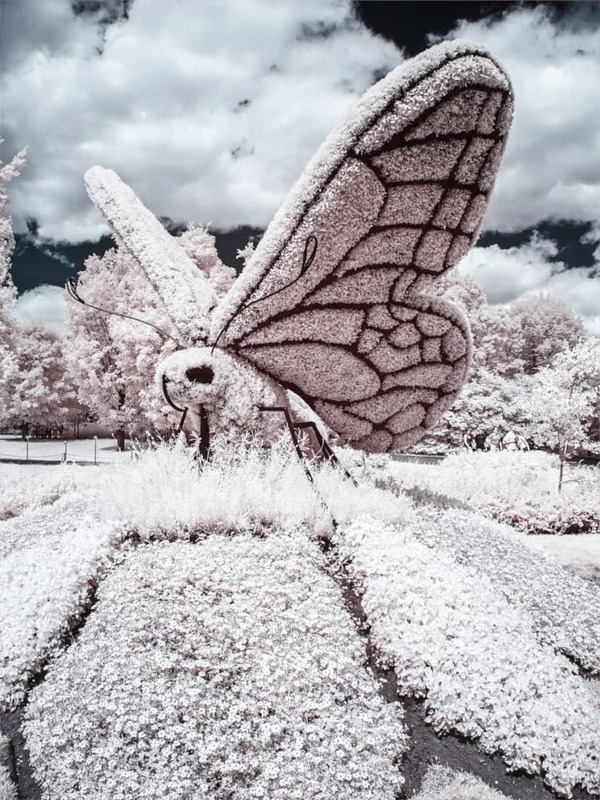 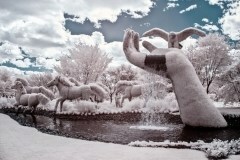 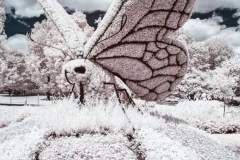 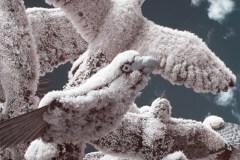 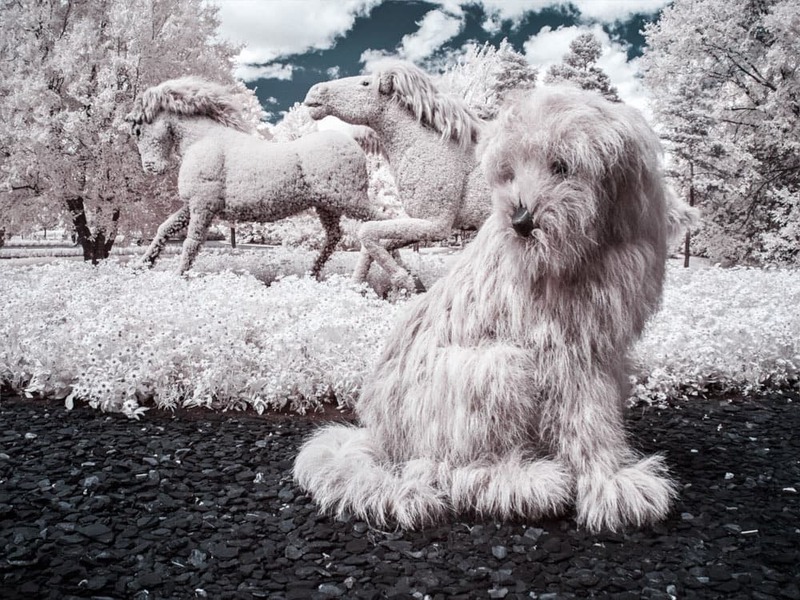 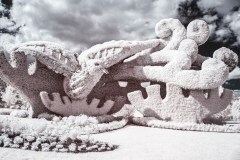 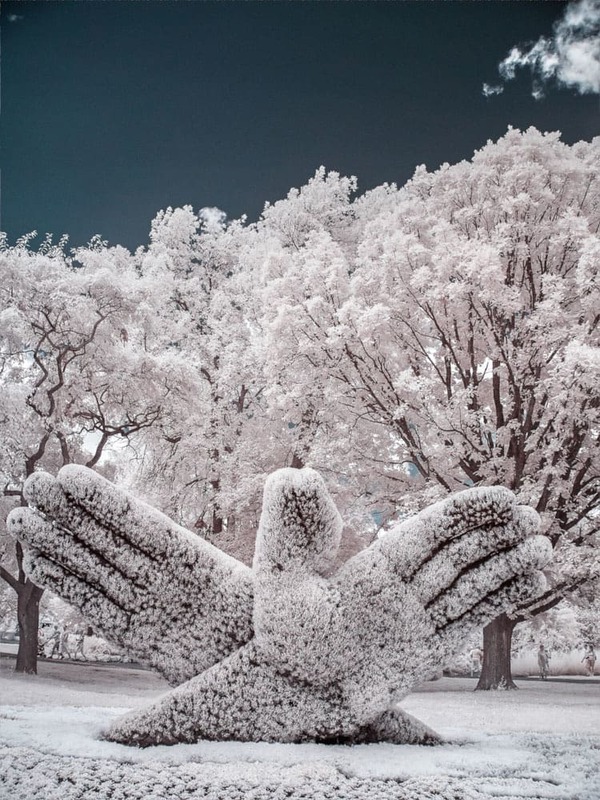 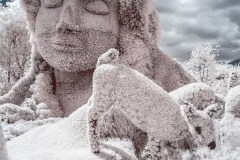 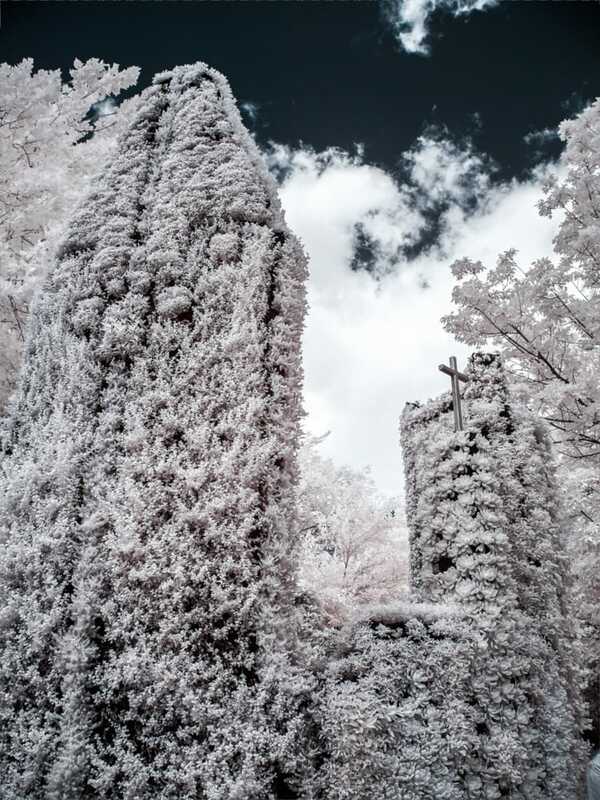 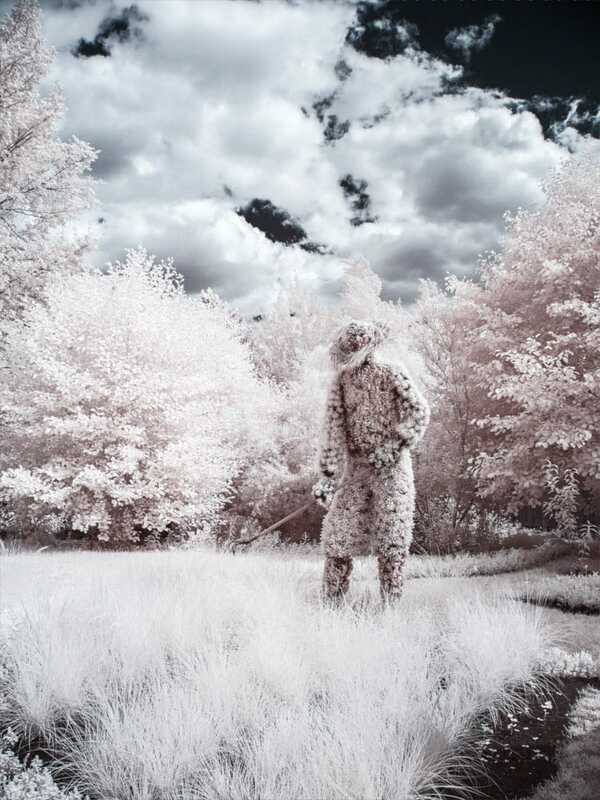 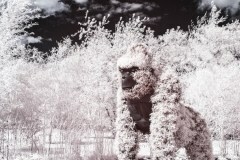 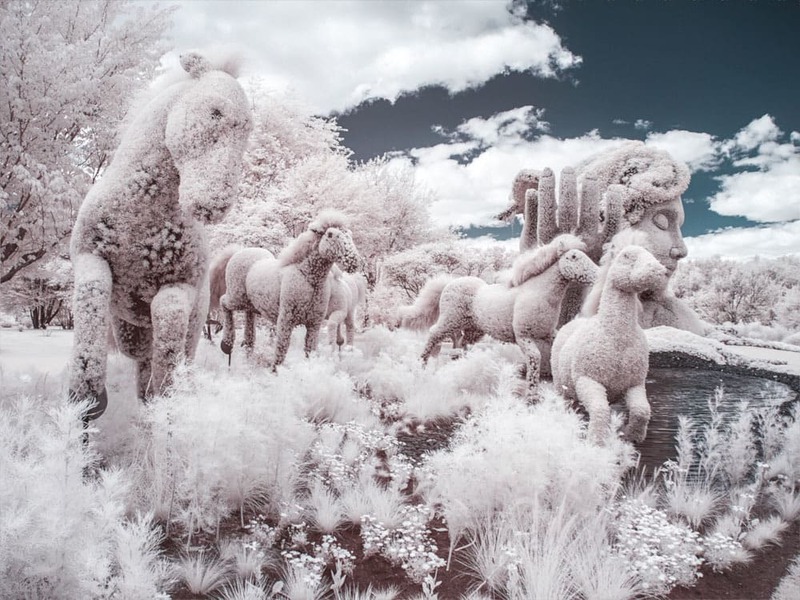 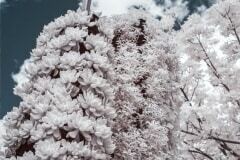 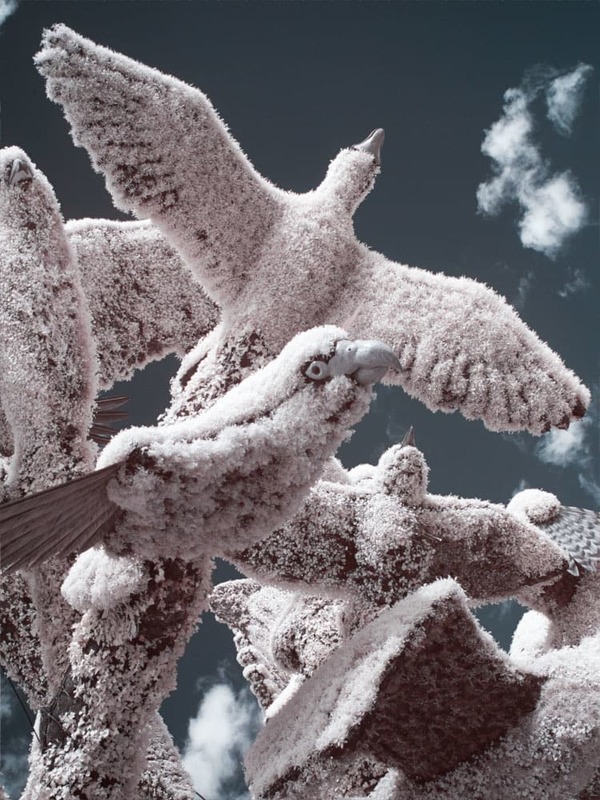 Infrared photography. 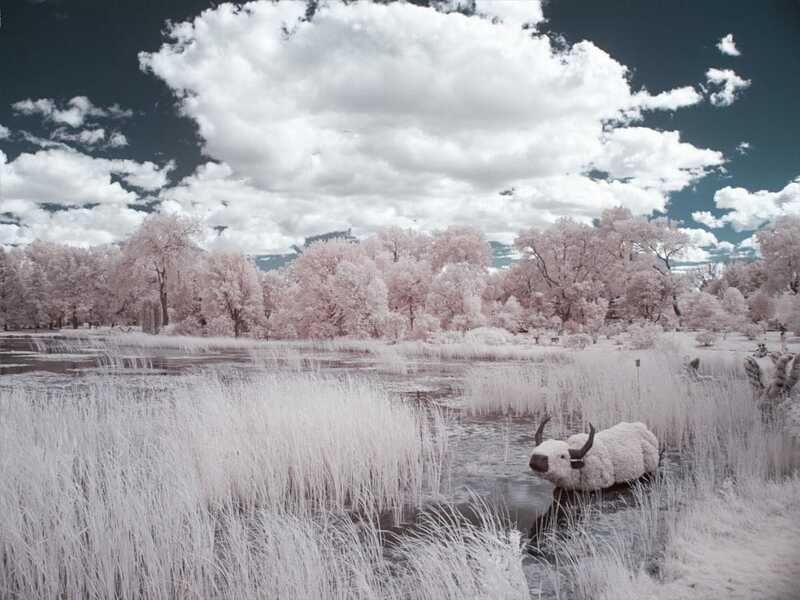 See things differently. 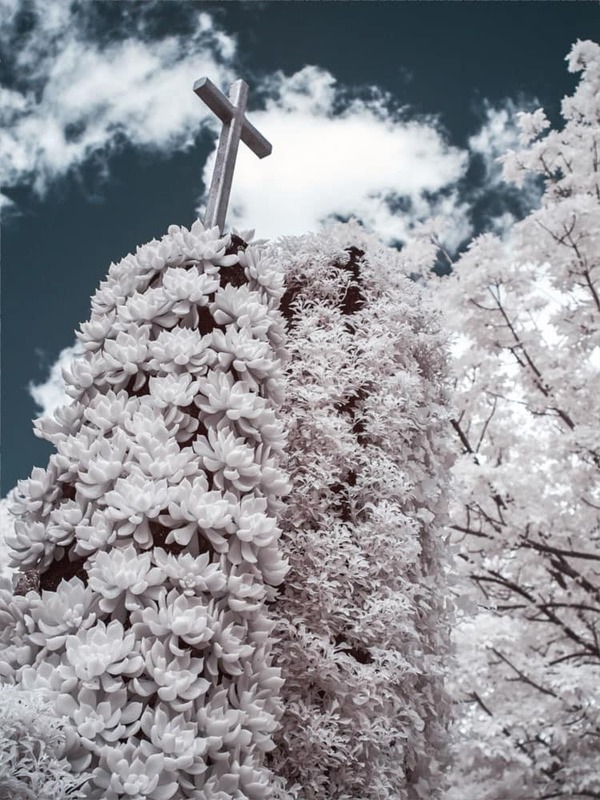 Really differently.